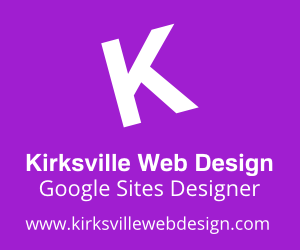 If you are looking for more Google Sites inspiration I have one for you. Kirksville Web Design just finished a project with TECHease of Raleigh, North Carolina. I've posted some screenshots for you all with comments. 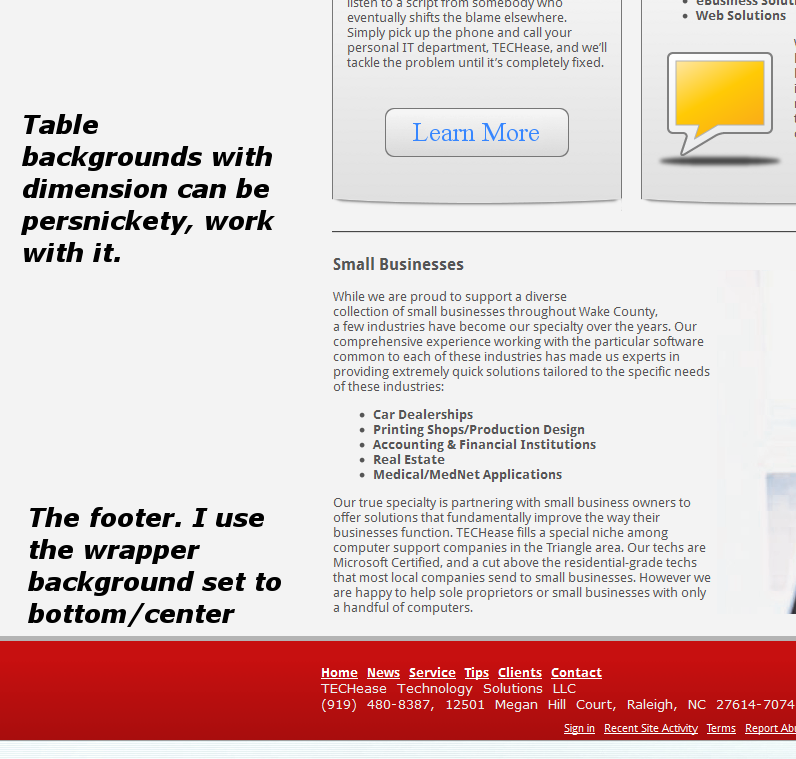 Delete that Site Mapping for the spoken-for web address. Tables, read the post on Magic Tables. Background Images, I'm glad you get two. Hope you all enjoy seeing our latest project. High, do people know about this good topic? In the freelance writing service is not hard to obtain everything!